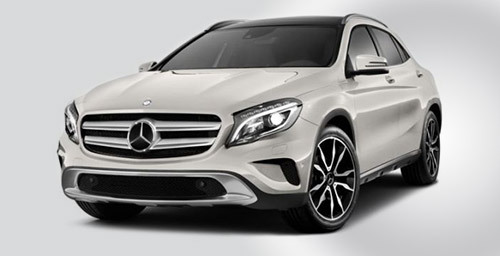 Not many people know that Mercedes-Benz cars are being sold in Nepal for the last four decades. 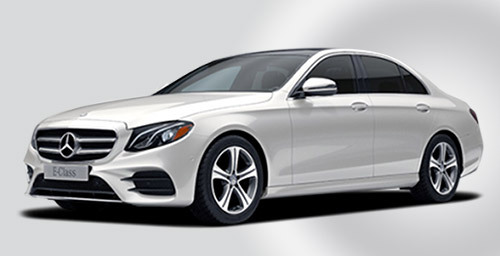 Deepak Gautam and Company, the authorized dealer of Mercedes-Benz cars for Nepal, has been selling the German-made cars since as early as the 1960s. 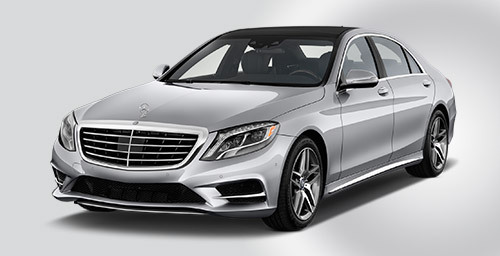 Despite having its presence in Nepal for the last four decades, the sale of Mercedes-Benz cars is not so impressive. 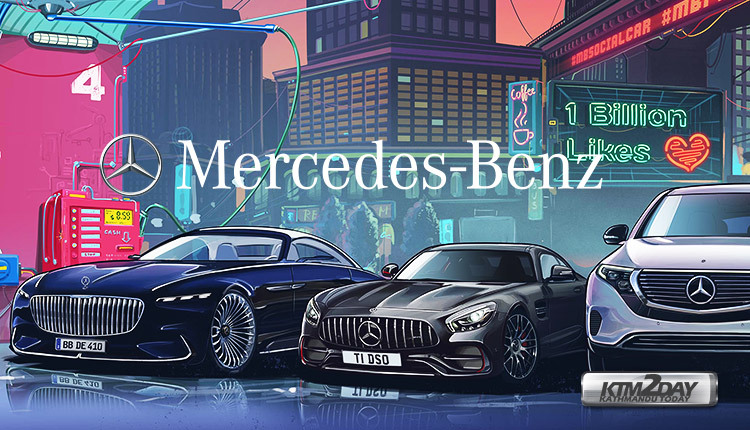 “It´s the high price and not so stylish look that is affecting the sale of Mercedes cars in Nepal,” Mohan B Shrestha, sales manager of Mercedes for Nepal, said. “Earlier, members of the then royal family and some government agencies used to buy Mercedes cars. But these days, the sale is almost nil,” he added. 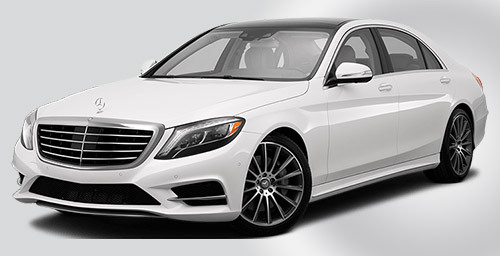 The cars manufactured by Mercedes are categorized into 19 different classes and sub-classes. Among them, the cars from 12 different classes can be imported in Nepal. Every class has six different models of cars. But the company has imported cars of only five classes to Nepal till date. Due to high price tag and low sales volume, the company does not bring cars and display them in showroom unless there is a demand. 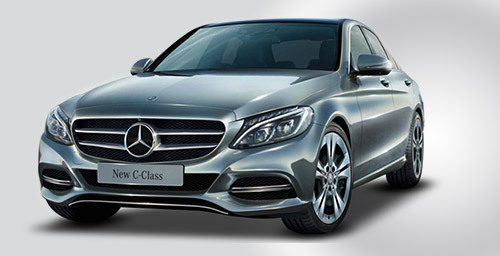 Mercedes Class A is one of the cheapest cars manufactured by the company. These are hatchbacks. Only one car from this class has been sold in the market so far. Class C cars are very popular in international market, according to Shrestha. The company has sold three of these cars in the market. 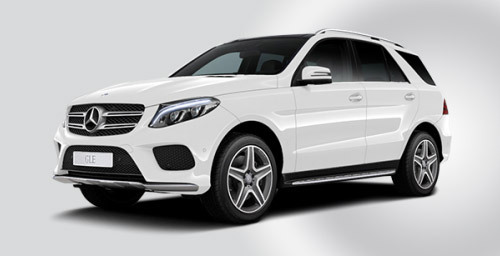 According to Shrestha, Mercedes Class E is the largest selling Mercedes car in Nepal. The company has sold 11 of them so far. Class M is a SUV and the company has sold three of these cars so far. Shrestha said Class S cars are the most expensive Mercedes car that can be imported to Nepal. The company managed to sell two Class S cars in the last few years.